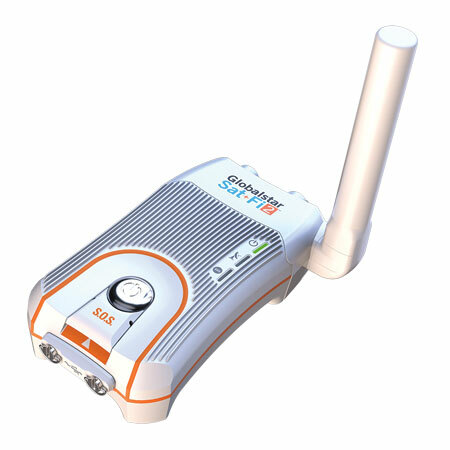 Globalstar | Magnum Electronics, Inc.
Now you can connect your existing smartphone to a Globalstar phone using Wi-Fi to send and receive email. 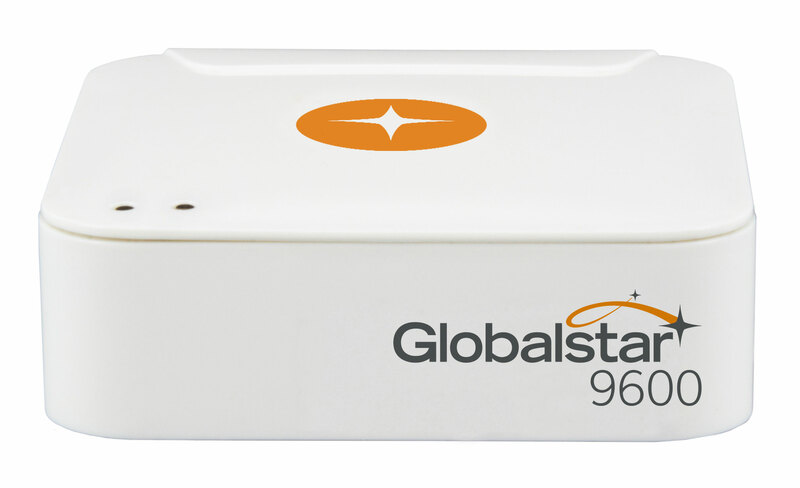 The new Globalstar 9600 mini-WiFi router allows you to create a satellite hotspot using your GSP-1700, GSP-1600, or GSP-2900 satellite phones. Any Wi-Fi enabled device is compatible using the iOS or Android Sat-Fi app. The 9600 supports up to 8 connected data devices but does not allow phone calls. The 9600 weighs only 2 oz, is about 2.5 inches square, and provides up to 4 hours of use. It includes a Micro-USB for charging, standard USB, and Ethernet ports. It is 802.11b/g/n with a WiFi range of about 30 feet. 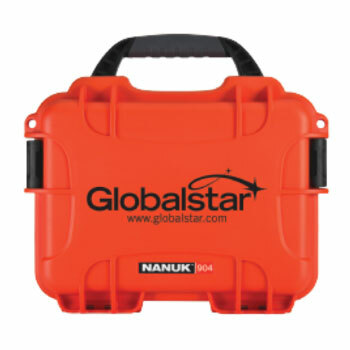 At $149.99 it is an affordable accessory for any Globalstar phone. 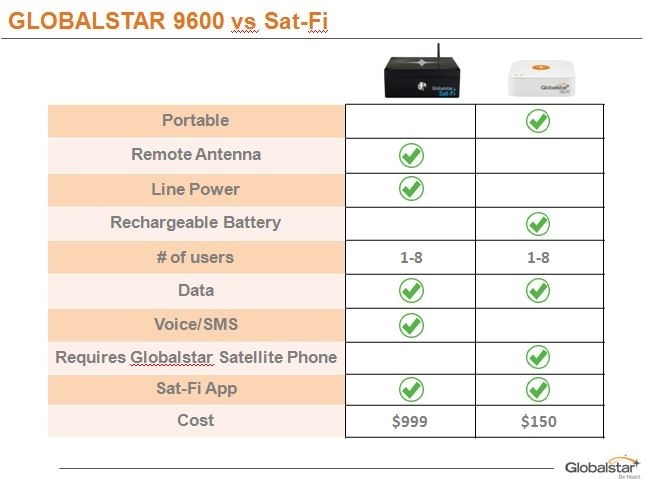 Below is a summary of the features of the Sat-Fi and the 9600 satellite hotspots. The 9600 includes an AC/DC power supply, international plug kit, quick start guide, 1 voucher for Sat-Fi use, and cable for a GSP-1700. Contact us for optional GSP-1600 or GSP-2900 cables. Additional vouchers for data users requiring separate emails can obtain them on the Sat-Fi microsite. Three day codes are free and longer periods are available for a nominal fee. Download 9600 data sheet and Apple iOs or Android user guides. In the event land-based cellular and wireline communications are disrupted due to storm power outages, the Globalstar satellite phone network may be the only way to communicate. 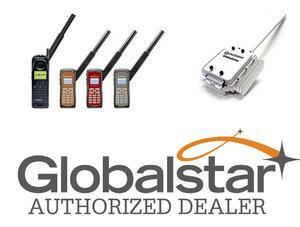 Globalstar GSP-1700 phones rely on low earth orbiting satellites instead of towers for system access. It is important to note you must be outdoors when a satellite is overhead near your location. 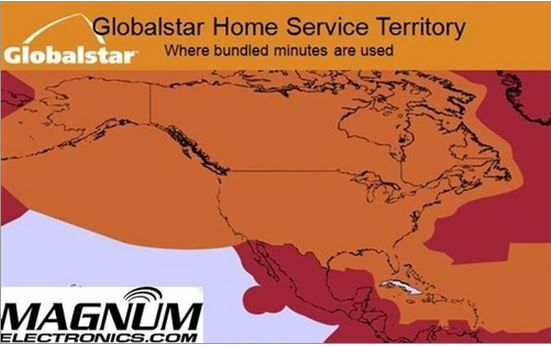 Globalstar phones activated under USA rate plans include airtime for calls made from the Home service area to the US and Canada. The Home area includes the US, Canada, and the Caribbean – but not Mexico. Long distance is included for calls to the US, Canada, and Puerto Rico.